A bank robbery at the Kearny Federal Savings located at 534 Harrison Avenue is under investigation. According to Police, On October 21, 2016 at 1:41 PM Harrison Police was dispatched to the scene on an activated teller and drive-thru window alarm. The teller stated that she was by herself when the actor entered the bank and demanded the money. 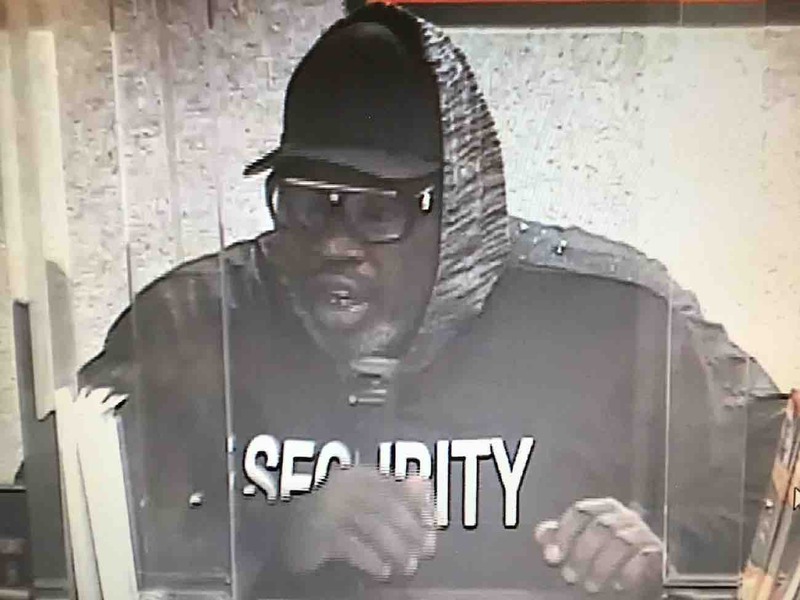 The actor was described as a black male , 6 feet tall, 200+ pounds wearing a black hooded sweatshirt with the word “security” on the front and back in white letters, dark blue pants, dark colored baseball cap, black sunglasses and black combat style boots. The teller also stated that three other co-workers were at lunch and another teller was using the bathroom when the robbery occurred. The total proceeds taken were 1,549.00 dollars.